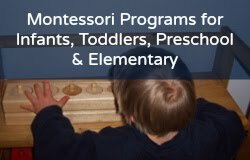 The Montessori land and water forms consist of eight landform pans (lake and island, peninsula and gulf, strait and isthmus, cape and bay). You can make your own land and water forms or buy them. They used to be very expensive to buy, however lately they can be found under $50 and made of plastic (for six pans). Land and water form CARDS are less expensive to buy or make. 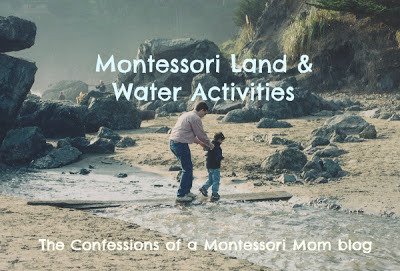 Keep reading "Montessori Land and Water Activities" on our sister blog, Montessori on a Budget!